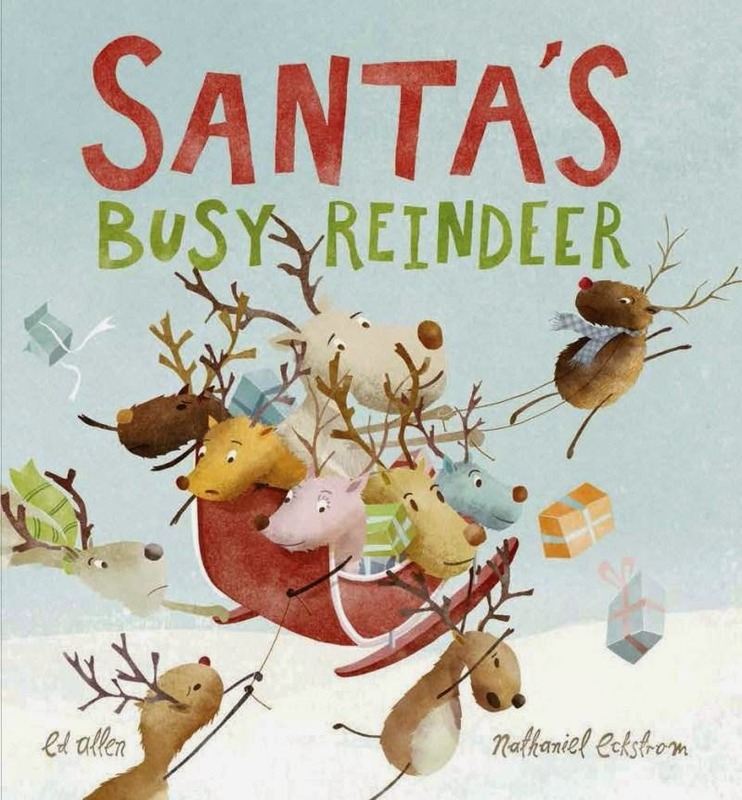 Scholastic have released a slew of sensational Christmas titles to suit kids of all ages. You're sure to find something special for the stockings with this line-up of festive cheer. This lavishly produced hardback book is the perfect keepsake gift to treasure. 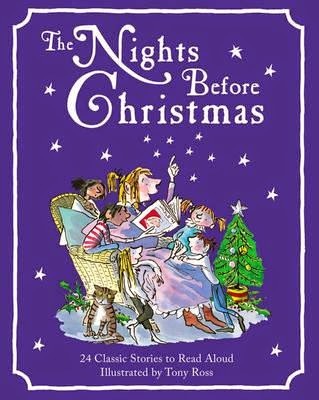 Fully illustrated in colour throughout by acclaimed illustrator Tony Ross, The Nights Before Christmas has twenty-four classic festive tales, songs and stories to read throughout Advent or keep as a family Christmas anthology. 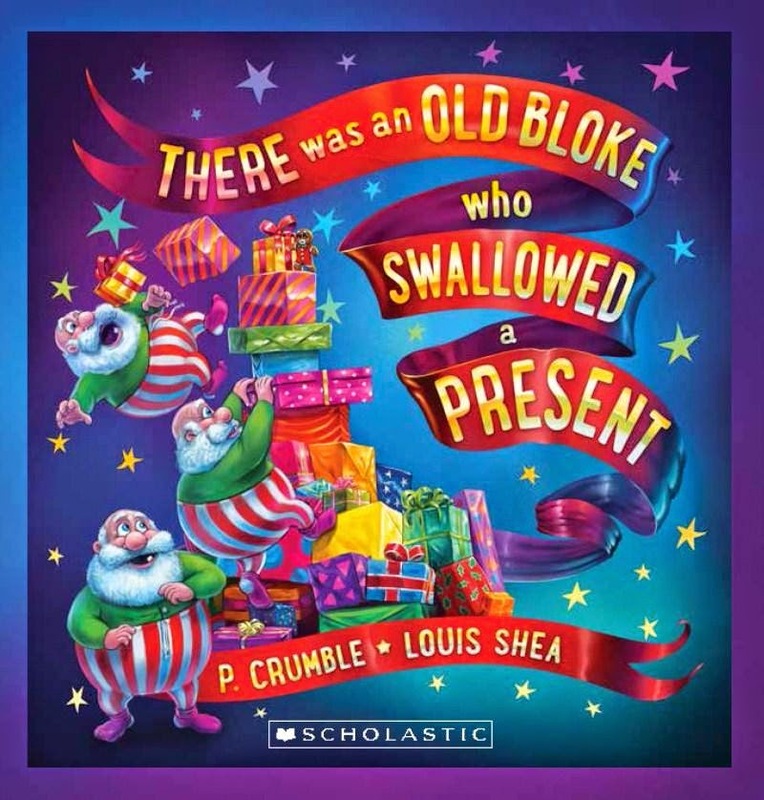 There are festive extracts from much-loved books including A Christmas Carol by Charles Dickens, Little Women by Louisa May Alcott and The Wind in the Willows by Kenneth Grahame; yuletide poems ('A Visit from St. Nicholas') and carols ('Good King Wenceslas'), together with traditional tales from Hans Christian Andersen and the Grimm Brothers. This is the ultimate gift for Christmas. 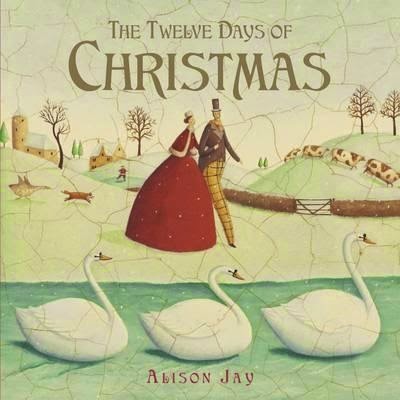 The classic Twelve Days of Christmas illustrated by Alison Jay is a pure work of art - featuring whimsical 19th Century scenes that will delight both children and adults. Moments of magic include a python and tropical birds in the turtle doves scene, and a parade of Jersey cows across the snow in the seven swans scene. All-round gorgeousness. "Ten of Santa's reindeer were going out for a skate, but when one of those reindeer flew right over the gate, there were only nine of Santa's reindeer left going for a skate." It's nearly Christmas! The presents are wrapped and the sleigh is packed, but ten of Santa's reindeer still have lots to do. Find out what they get up to before their busiest day of the year! The old bloke has swallowed one of Santa’s presents! Keep an eye on your Christmas tree and guard your stockings because now he’s on the hunt for more Christmas snacks! Kids will be enchanted by the full hologram front cover. A gust of wind turns Syd Echidna’s shed from Christmas to chaos. 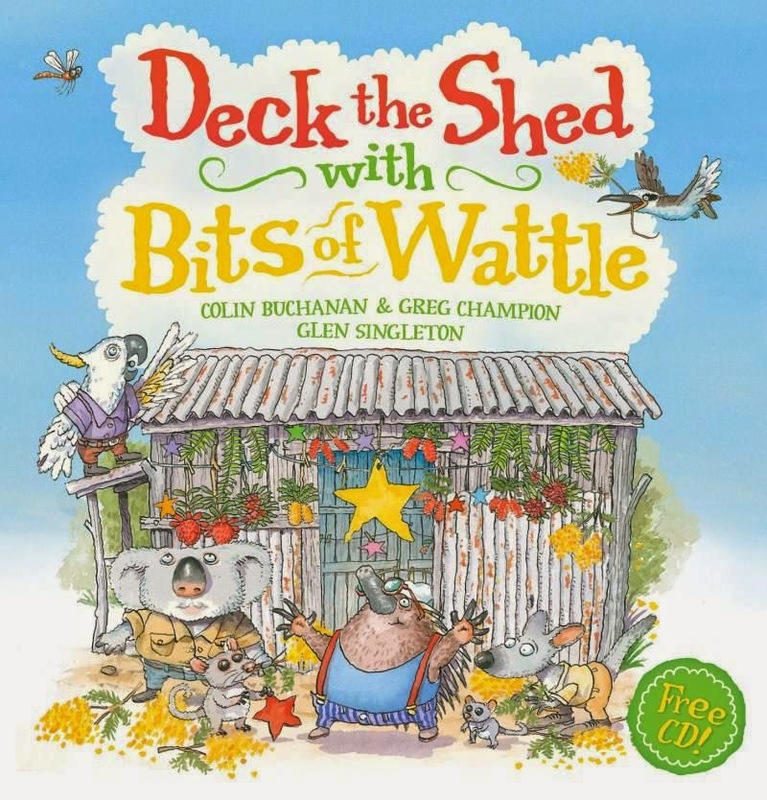 His helpful friends make sure Syd’s Christmas is merry and his shed’s a ripper! Sing along with the bonus CD performed by Colin Buchanan.